The Ambassador. 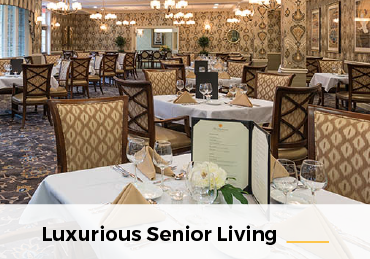 Luxury Assisted Living. Superior Service. 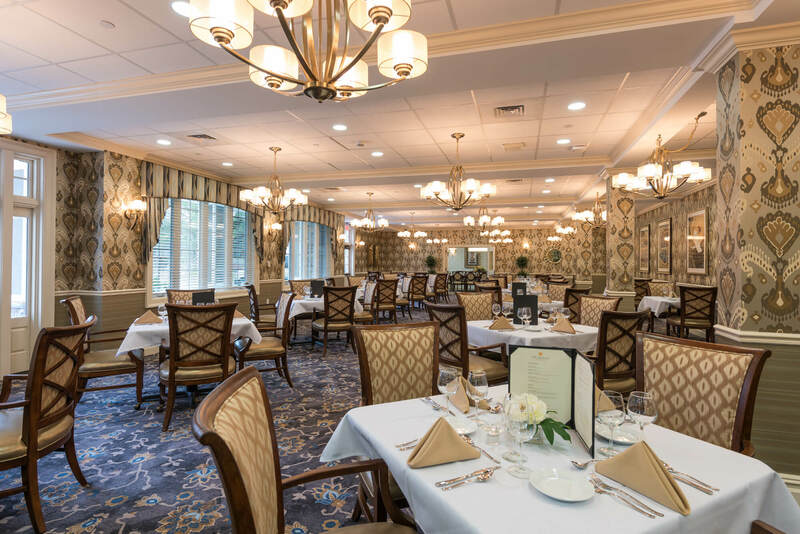 Located on 7 wooded acres, bordering the 700 acre Saxon Woods Park, The Ambassador of Scarsdale provides the finest luxury assisted living New York has to offer in an idyllic setting. 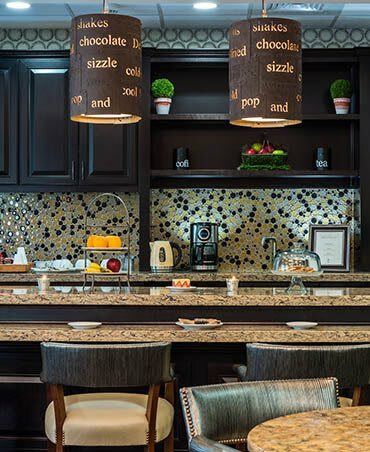 Residents enjoy exceptional dining experiences, with thoughtfully prepared meals from an in-house chef. 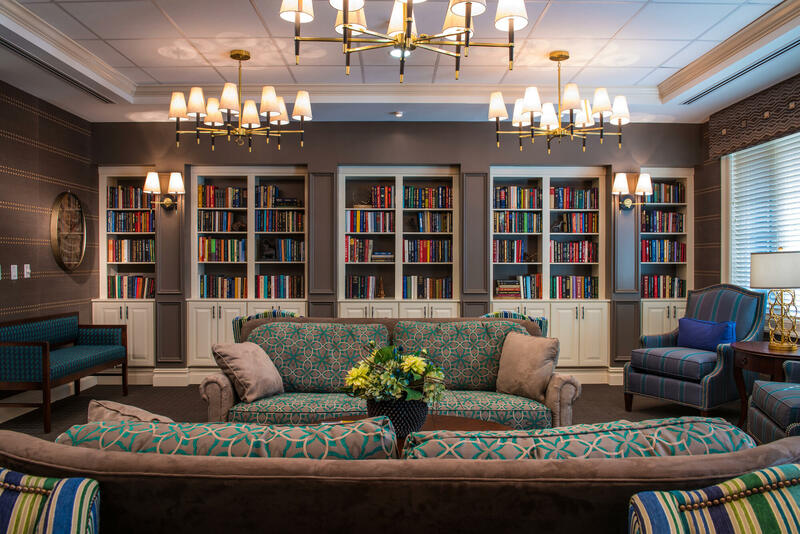 Entertainment options extend well beyond a casual stroll through The Ambassador’s manicured grounds and include access to a full theater with cinema-style seating, billiard room, art studio, library, and so much more. 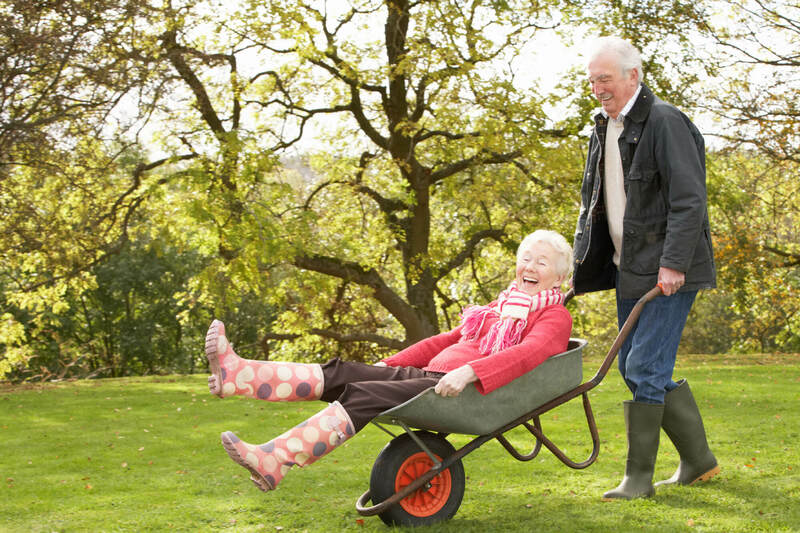 A variety of group activities, from the artistic to the athletic, provide opportunities for regular social engagement and help maintain the strong sense of community at The Ambassador. 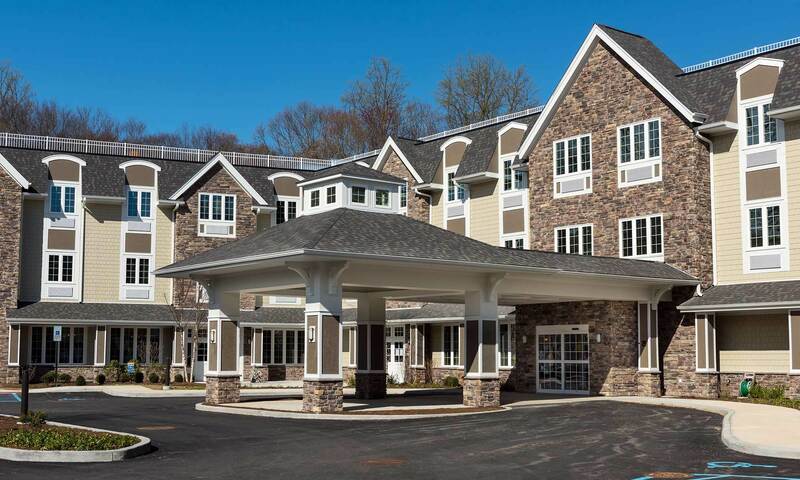 This focus on a thriving, connected senior community is paired with the individual attention residents and their families deserve. All of these offerings are available in a safe, inviting environment creating a dynamic community within the community of Scarsdale. 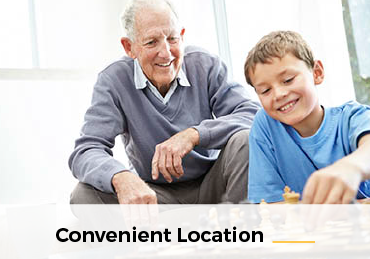 This first-class community offers residents programs and comforts tailored to their lifestyle. 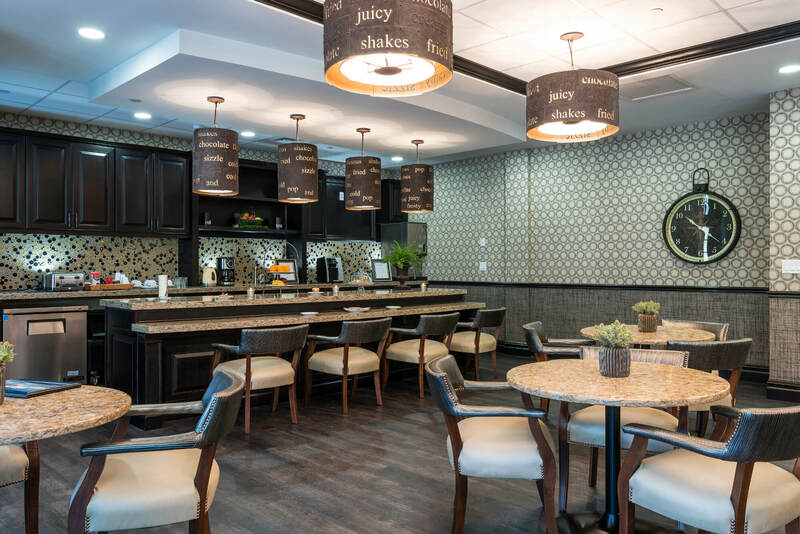 Active residents can enjoy spending time at the state-of-the-art fitness center or take a walk through beautifully landscaped and extensive grounds. Residents may also enjoy a round of golf at the Saxon Woods golf course or swim laps at one of pools nearby. Those seeking a customized approach to their workouts have access to a personal trainer. The trainer offers complimentary group sessions and is available for appointments to work on a one-on-one basis. 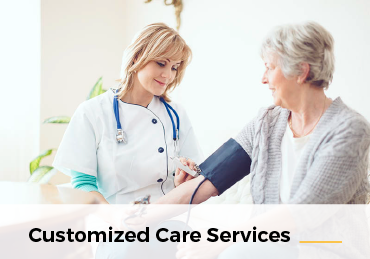 The Ambassador has a relaxing full-service beauty salon on site offering haircuts, perms, and an extensive list of coloring services as well as manicures so residents can both look and feel their best. 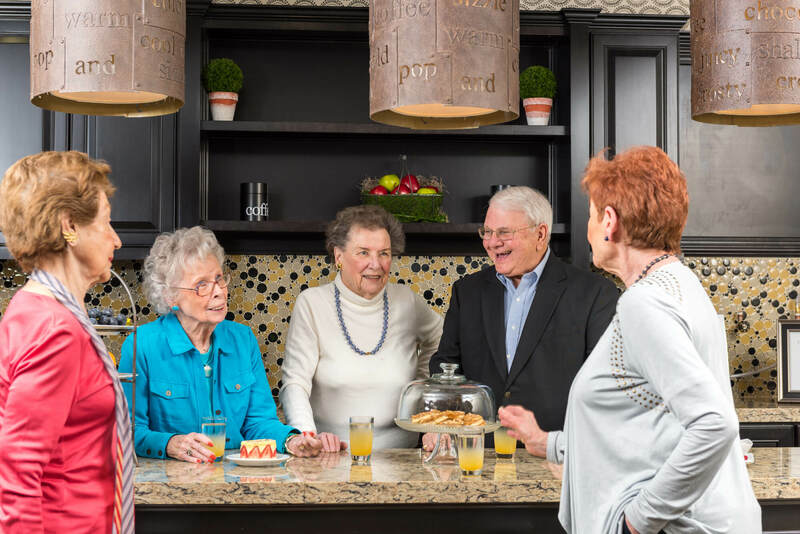 With an active nightlife, The Ambassador gives residents many activities to enjoy in the evening. Bring friends and family over to The Ambassador’s movie theater with cinema seating, or visit the card room for an evening of more social enjoyment.